There are many tools available to help you to connect with yourself and your own truths. At Inside Out we encourage and guide our clients to explore possibilities. With the help of the Enneagram you will begin to understand what is going on in your own mind and in the minds and emotions of those around you. 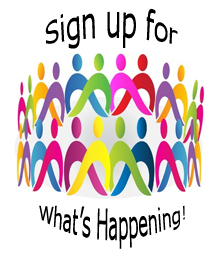 We have workshops specifically designed to help you to learn about yourself and others. Our fast paced, demanding lives rob us of the vital time to focus on the foundation of our relationships, both with ourselves and significant others. Personal – There are times in our lives that we experience a fork in the road and are not sure which direction to travel. Life transitions are a natural part of life and we enter times where we question our choice for education, career, family, health and well being and so on. It is important to connect with our inner desires and reach clarity to make healthy choices. These times call for reflection on what we want to bring into our lives and at these times, we may not have clarity on our own. Inter-personal – Relationships can bring our greatest joys and our greatest challenges. Whether it is our significant other, family member, friend or business colleague bringing you challenge – you can find answers through the lenses of the Enneagram. You will discover your core issues and learn how diverse viewpoints can align. You’ll gain an appreciation of the true reasons for your relationship conflict. You’ll learn to look at your conflicts from a different angle and gain strategies to work through them. Could your life be more balanced? Life is full of demands that challenge your ability to stay balanced. Life stress affects each person differently so the solution is also an individual journey. Reiki is a gentle energy healing modality brought into practice by Dr. Usui of Japan in the early 1900’s. The word Reiki translates in English to “Universal Life Energy”. 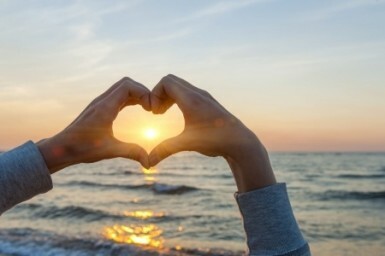 Reiki can help you to get in touch with your physical self and the life-giving energy around all of us. You’ll learn to interpret the language of your body and will become more aware of the thought patterns and beliefs that are contributing to what you are experiencing – both the good and the not so good. You’ll learn to take time and allow yourself to be quiet. 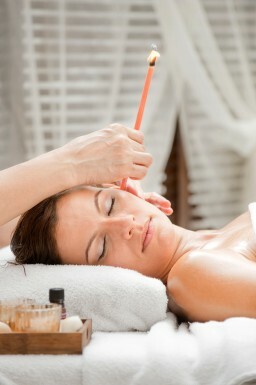 For thousands of years, Ear Candling has been used as a way of naturally cleansing the inside of the ears and head. It is a non-intrusive procedure that may help alleviate the painful effects of chronic headaches or sinus conditions, ear infections, allergies or vertigo. It can also help with minor hearing loss due to excessive earwax build up.